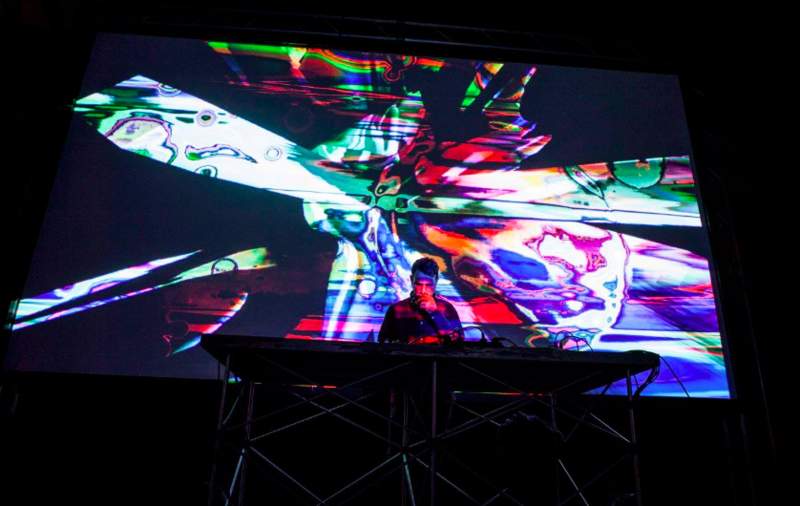 On 15 December, glitch artist Domenico Barra will be showing his work at Errore Digitale in Rome, a digital art event curated by the collective Manifesto delle Visioni Parallele. The show will run as part of the annual Fotonica Festival, an audio-visual art festival that takes place at MACRO, the Museum of Contemporary Art Rome. 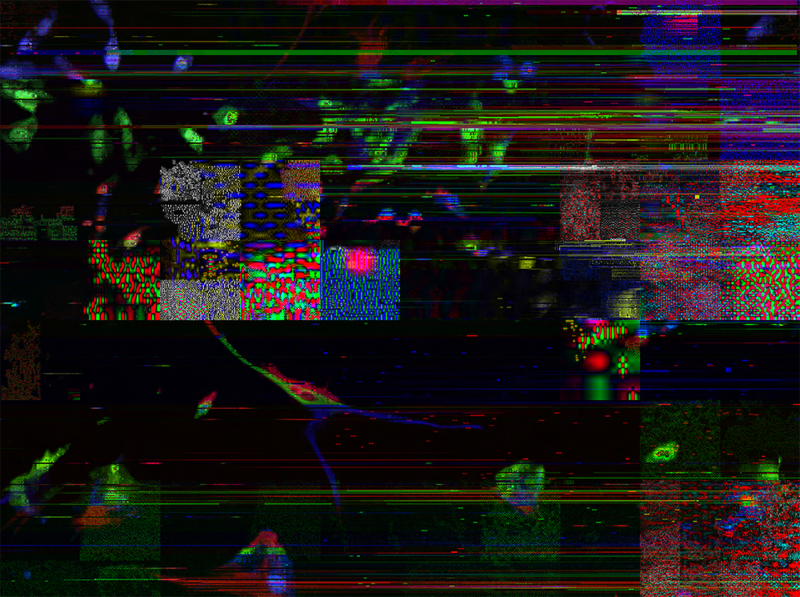 For the exhibition, a collective TV installation titled 'Errore Digitale - Untold Wall', Barra will be exhibiting archive videos of his, and will also be presenting a lecture on glitch art and altering image data. Fotonica Festival will be showcasing audio-visual performances, featuring video mapping work, light installations, DJ and VJ sets, as well as workshops and lectures from international artists such as Prcdrl aka Procedural (Ukraine), Pandelis Diamantides (Greece), Studio Otaika (Bulgaria), and Kiégő Izzók (Hungary). 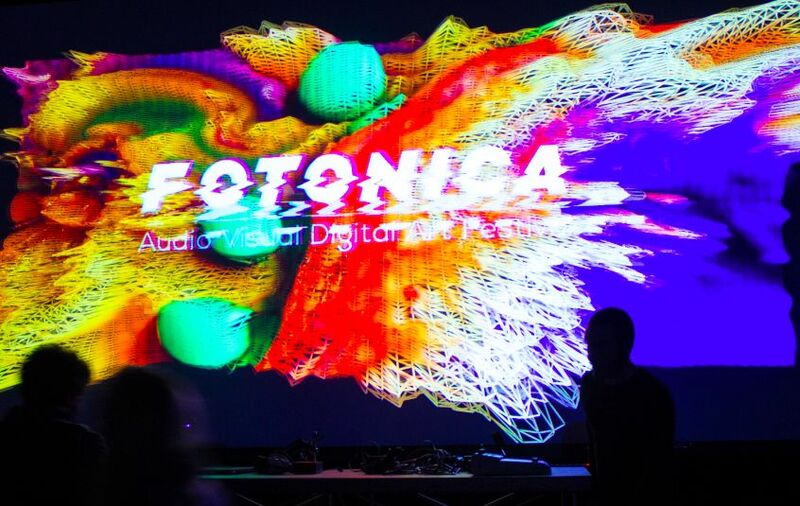 Fotonica, taking its name from the Greek word photon (φωτός), is a festival that investigates art forms in relation to light, and in particular digital light. It is produced by Flyer Communication, which created the LPM Live Performers Meeting, the largest event in the industry. Since 2004, LPM has hosted more than 4600 artists, 2625 performances, workshops and showcases, with 72 participating countries and more than 1,500,000 visitors. In February 2019, Barra will also be presenting his first solo show, taking place at Mapils Gallery in Naples. The Mapils Gallery, directed by Maria Pia De Chiara, is a dynamic exhibition space inaugurated in 2017 inside the Serra di Cassano Palace - one of the most important 18th century monumental buildings in Naples, designed by the architect Ferdinando Sanfelice. The gallery aims to provide a place of research, experimentation and dialogue, presenting unpublished and original artworks, with a focus on new talents.